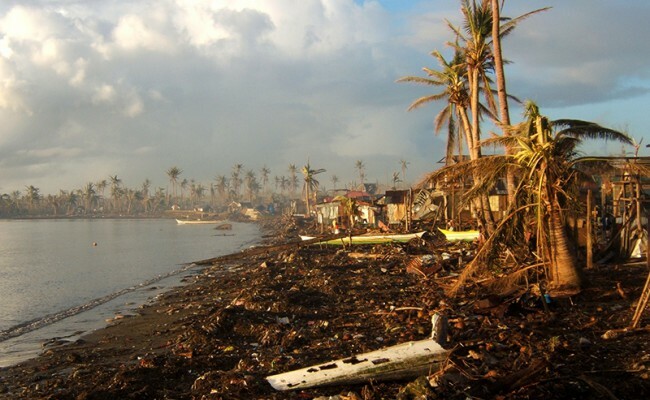 After Super Typhoon Haiyan hit the Philippines in early November, Zakat Foundation of America (ZF) deployed a team of representatives to distribute emergency food packages, housing materials, sanitary and health supplies to more than 500 families in the remote areas of Cebu, Samar, and Leyte. 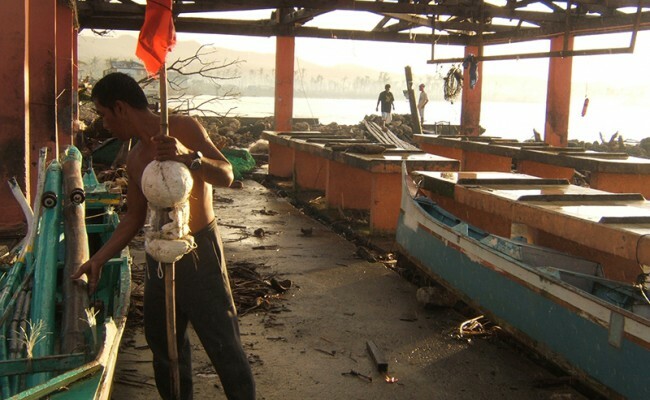 ZF brought the first humanitarian aid to these hard-to-reach locations, witnessing the destruction and loss first-hand. “When we came to the city of Tacloban, the major area destroyed by the typhoon, we stumbled upon a mass grave of more than 100 bodies. They were not buried, but simply had a sheet covering them. The bodies were unidentifiable,” ZF representative Murat Kose remembered. 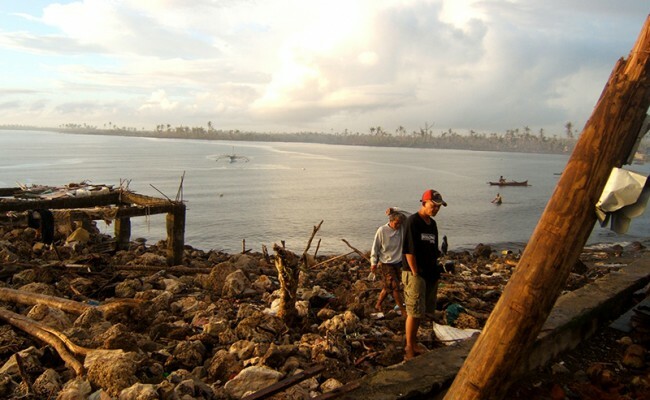 The ZF team met numerous survivors whose lives were turned upside down by the typhoon. 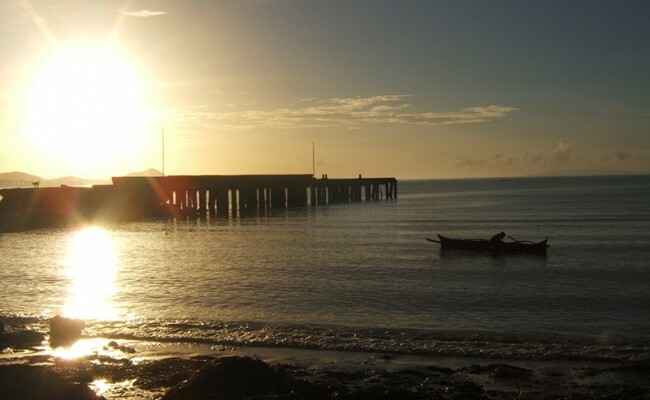 A fisherman in Giporlos, Samar, explained that his livelihood was destroyed, making it almost impossible for him to feed his family of four. The assistance ZF brought gave him not just food, but hope of survival. “We are so thankful that this assistance came right on time,” he said. In one of the only Tacloban restaurants operating after the storm, ZF representatives talked to a restaurant owner who had lost 17 family members in the storm. Despite her intense grief, she kept the restaurant open, serving whatever food was available, to help herself and others through a difficult time. This personal fortitude and community spirit were evident throughout the affected communities. “In spite of the horrific disaster they had just lived through, people did not really complain or show dampened spirits. Kids continued to play and smile in the streets,” Kose said. 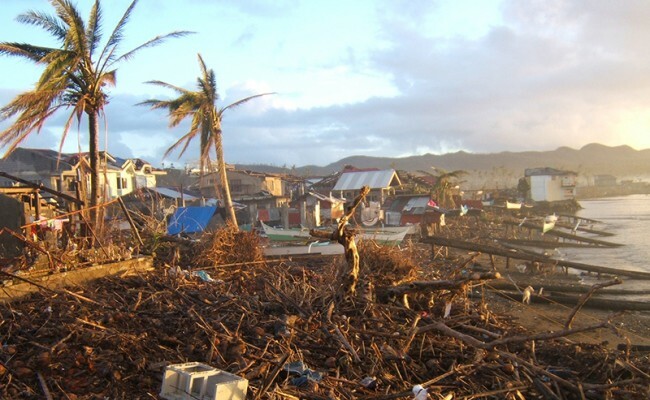 “People’s resilience under harsh circumstances was incredible,” noted ZF emergency response team member Dale Asis. These survivors are working day and night to rebuild after a natural disaster of staggering proportions. The ZF team continues to assist the communities in the affected areas so they can resume their lives and livelihoods. Help us support their efforts through your generous ongoing support.